20th Century Fox presents the "Poltergeist" movie that is a modern representation of the 1980s classic movie under the same name. It is a 3D remake of the classic which tackles about poltergeists and how they differ with other ghosts and entities. It is the classic tale about a family whose suburban home is haunted by evil forces. When the terrifying apparitions escalate their attacks and hold the youngest daughter captive, the family must come together to rescue her before she disappears forever. I consider it as a modern portrayal of the 1980's classic movie. It adapted and utilized the modern technologies and techniques in cinematograpy. Story-wise, the terror factor is a bit lukewarm. But this new rendition followed almost the same storyline as its former, applied cool tricks using the best film technology available to come up with a decent horror film. It can be quite similar to the new line of horror films like Insidious, Paranormal Activity and others. This new age of horror films may not excite most of older generations, as we are more exposed with horror films that leaves us awake at night, consumed with paranoia. But with what I have observed, the attempt to recreate our favorite classics and incorporate them with the recent technological advances present in our society nowadays is like a double edge sword. It leaves us in awe on how far our world have become but it somehow has that detached feeling towards the end. However, I think that most kids of this new generation enjoyed these types of plot and settings, and this is just the old-aged me speaking, I'm not so sure. 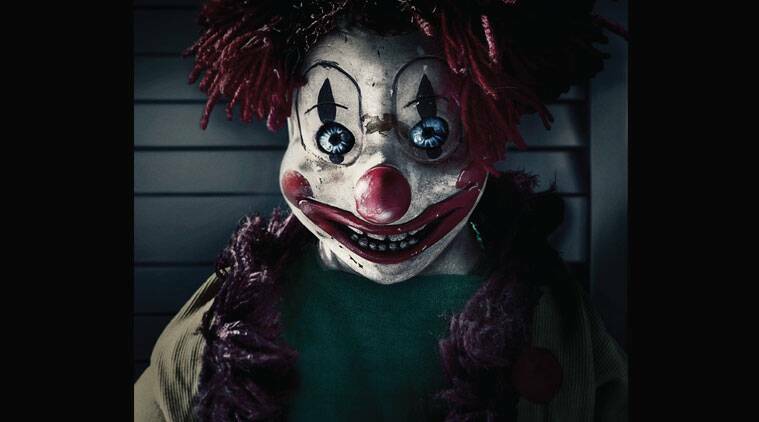 P.S: Those nasty clowns which still gives the chills down my spine are present in this film. Catch the "Poltergeist" movie in your nearest cinemas, best experienced in 3D.